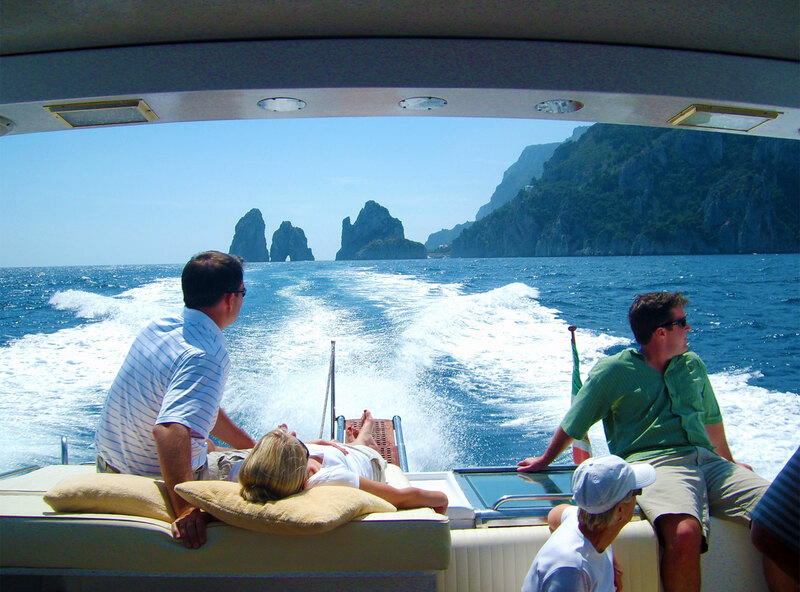 With this full day tour you wil have the chance to visit the entire Island with a local live guide. 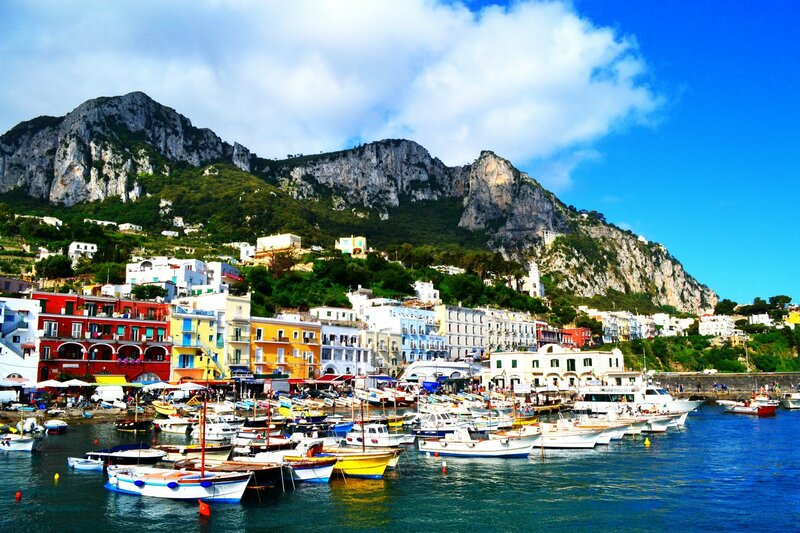 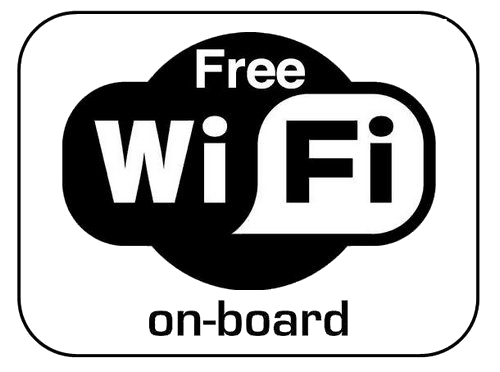 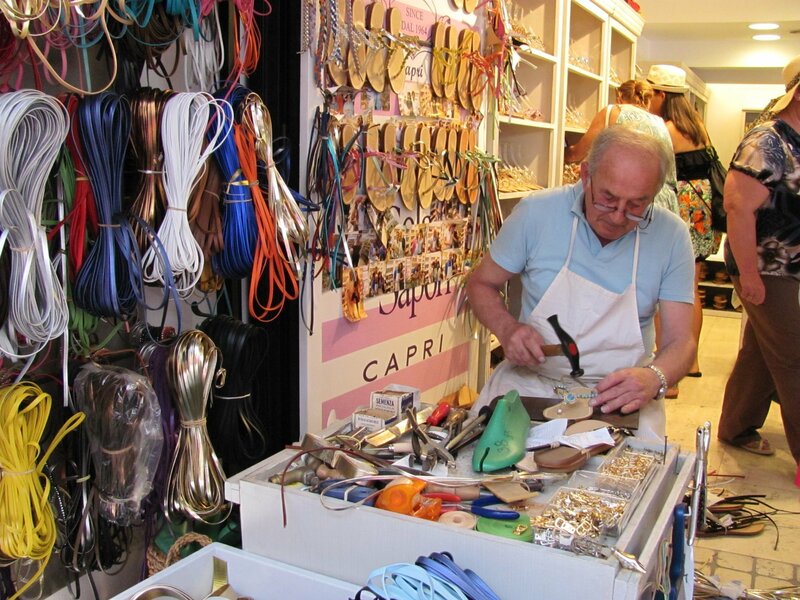 You can choose to meet your guide or in Naples Port or directly at the port of Capri. 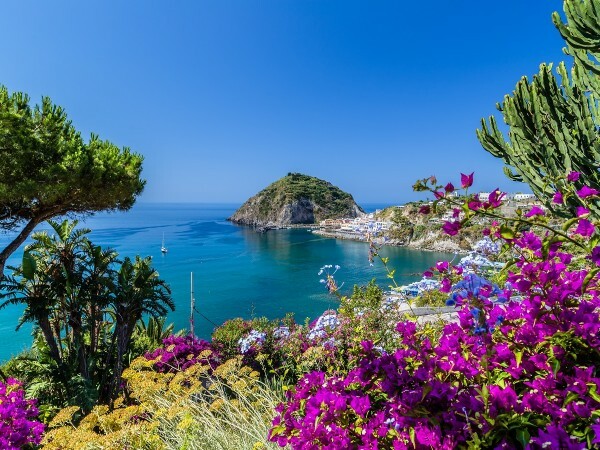 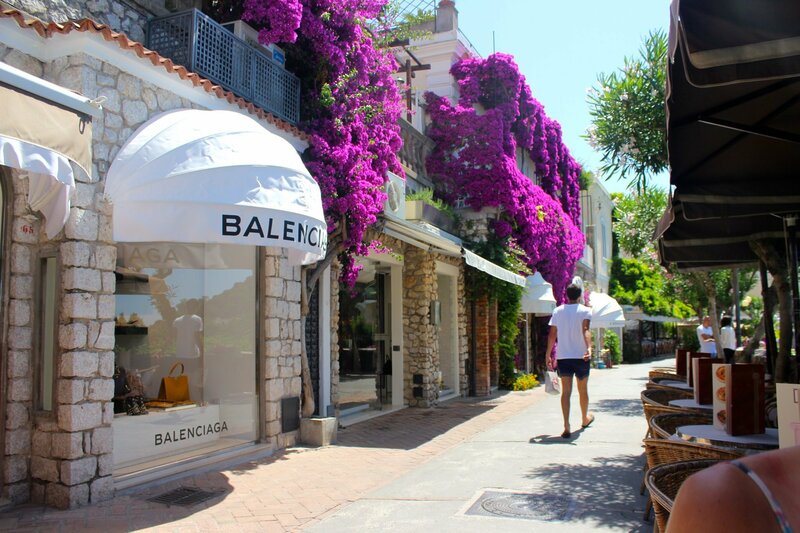 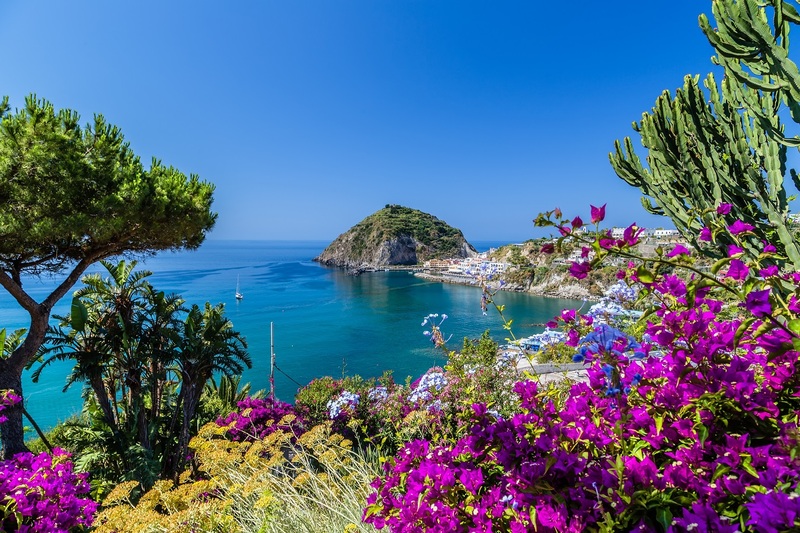 Visit the main town Capri full of narrow shopping streets and take a coffee by the famous square “Piazzetta“, walk through the Gardens of Augustus and enjoy the view from the Belvedere to take a photo of the famous natural landmark of the island, the sea stacks called “Faraglioni“. 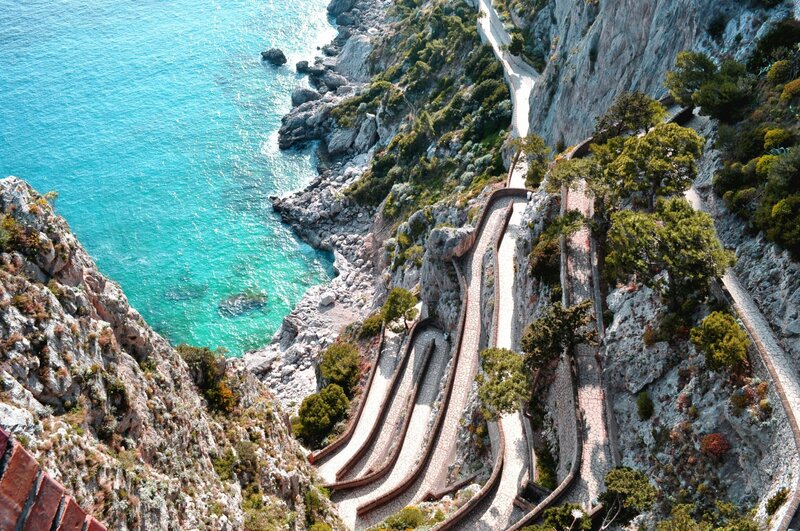 Visit Anacapri the 2nd town of the island and ask you guide to visit the Mount Solaro the highest place of Capri. 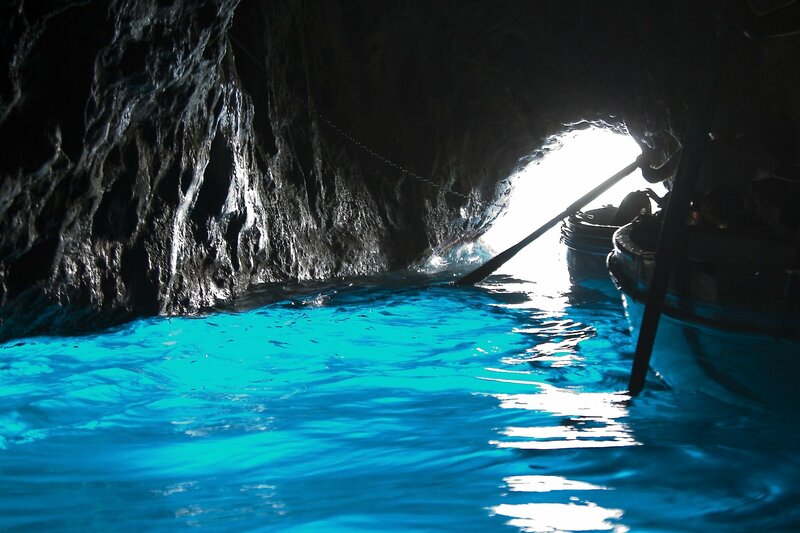 In the afternoon do not miss the chance to visit the Blue Grotto by boat.